Donnie Yen of Ip Man and Rogue One fame said the Sleeping Dogs movie no one’s heard anything about for some time is still in motion on social media yesterday. “Sometimes great things take a bit of time,” the actor and martial artists said in an Instagram post. 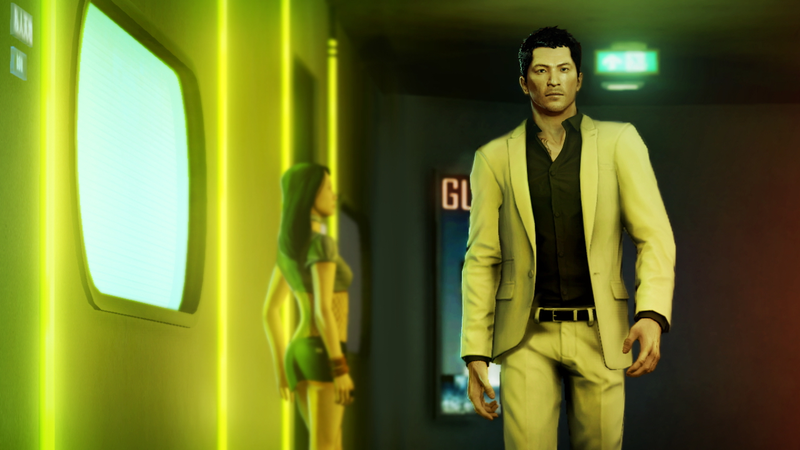 “Sleeping Dog is motion, you guys ready for this?” It was reported last March that a movie adaptation of the game was in the nascent stages and would be starring Yen, presumably as Wei Shen, the game’s undercover cop protagonist. Video game movies are notorious for getting kicked around but never actually making it past the pre-production phase. Deadline’s report said the movie would be produced by Original Film in conjunction with DJ2 Entertainment, a company best known for signing on to optioned video game adaptations, including most recently for the little known indie cyberpunk game, Ruiner. It’s also involved in the fabled live-action Sonic movie which apparently ramped up activity in the second half of last year. Unlike a lot of rumored video game movie projects though, Sleeping Dogs is a pretty straightforward proposition. The surprisingly decent 2012 open world action game is set in Hong Kong and follows the exploits of Shen who has been tasked with going undercover and taking down the Sun On Yee Triad organization. Compared to super fast hedgehogs and superhuman space marines, it’s pretty standard martial arts action fare. And I mean, if they can make a movie starring an electrical rodent detective voice by Ryan Reynolds, why not Sleeping Dogs?